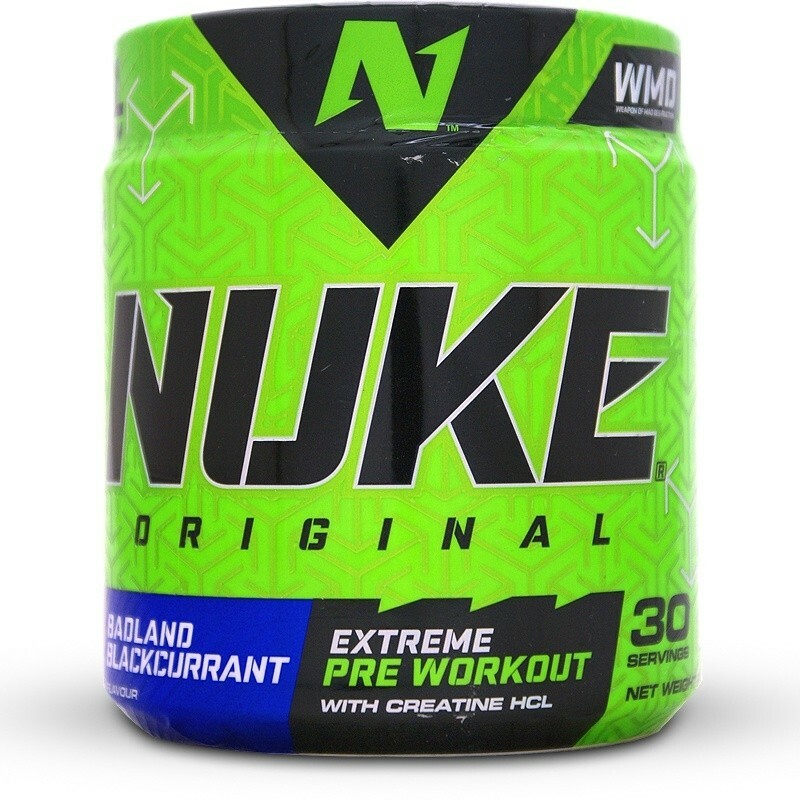 Nutritech Nuke Original is a preworkout giving you extreme energy and mental focus for your workouts. 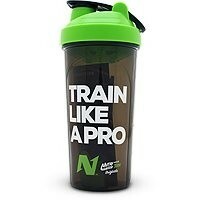 Designed for experienced athletes looking to demolish their workouts. Nutritech’s latest preworkout has been engineered to deliver the most insane training performance increase to pack on slabs of muscle. A single scoop serving will give you 300 mg of caffeine which is more than 3 cups of coffee. 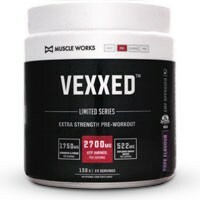 This is one of the strongest preworkouts on the market so we suggest you assess your tolerance by starting off with half a scoop. Caffeine has been shown to increase mental clarity and focus. Necessary to optimise your time in the gym. Beetroot extract in the product promotes vasodilation which improves blood flow and muscle pumps. 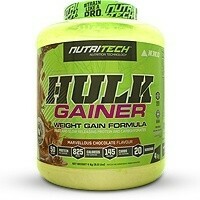 This increases the amount of blood to the muscles being trained for maximum growth. Added Creatine HCL for stronger lifts and better recovery. Creatine HCL requires no loading and works rapidly. There are 30 servings at the recommended 1 scoop serving. 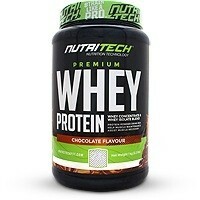 Due to the extreme caffeine content athletes who use half a scoop may have a great workout boost. Giving them a product that lasts 2 months. Reviewing the formulation, Nutritech has created a top rated preworkout with Nuke Original. Using a handful of tried and tested ingredients at an unbeatable price. There are two versions of Nuke. Original and Raw. Below is a comparision table highlighting the differences. Citric Acid, Malic Acid, Flavour, Silicon Dioxide, Xanthan Gum, Non-nutritive sweetener, Sucralose, Acesulfame Potassium. Manufactured in a facility that uses eggs, dairy, soy, wheat (gluten) and nuts. • Mix 1 scoop (approx. 8g) with 250ml of water. • Assess your tolerance by starting off with half a scoop. • Drink 20 to 30 minutes before your workout, on an empty stomach. • If you experience a flushed or tingling sensation it’s just the way Beta-Alanine and Niacin let you know they are working. This product is not intended to diagnose, treat, cure, or prevent any disease. Consult your doctor prior to using this product especially if you have any suspected or known medical condition. Do not exceed recommended daily intake. Dietary supplements should not replace a proper diet. Energy for days and the pump is real???????? Getting good results from Nuke. Taste is okay but the energy is insane! extreme nausea and headache after taking this. upped the dose with 2 scoops and still didn't enjoy the workouts.... Yesterday i didn't even take it and i got a better workout than i get while taking it. After the workout you feel terrible. 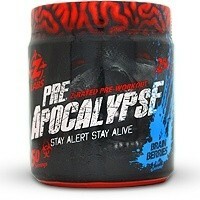 It tastes good and it works quit it doesn’t make me itchy crazy like other pre workouts . Good to cycle between stronger products. Just finished my first tub. Good energy and taste is amazing. It actually lasted me a little bit longer as I only half dosed on light workout days. Excellent value for money. I rate this pre decent! I have solid sessions on it. Will buy again. For the price you just can't go wrong. I don't know if the batch I had was off, but I didn't feel well 15 minutes into my work. Could not finish my training due to extreme nausea and headache. Love this product. Affordable and a great bang for your buck. Powerful and great taste. Lasts my entire workout. Price is also friendly on the pocket. Very happy with Nuke. Keeps me going and really well priced. Also taste is tops! Amazing! Good solid energy with insane pumps. 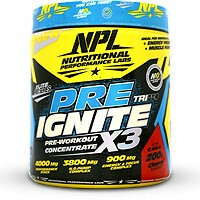 Love this pre workout! great gym session and pump. Taste is also on point. 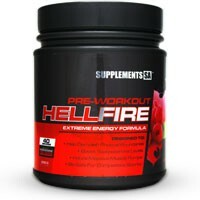 Best tasting pre workout supplement I have ever tasted.